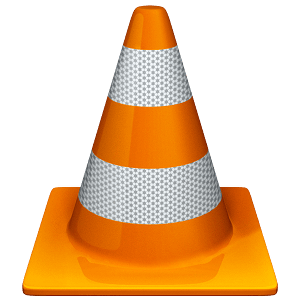 This is an extension for VLC player. You need to install that program first and the follow the instructions below. save the file and extract "vlsub.lua"
Click on "Search by hash" or "Search by name"
That's it, the subtitles should appear on your video. If you're not happy with your subtitles (wrong sync etc), you can select an other one and click "Download" again, that will erase the previous one and load it autoamtically. Due to some bugs on Windows, if the path to your video contain non-english characters, the extension will not be able to save subtitles in this directory autmatically (it will propose you to save it manually) and the "search by hash" method might be slower.